Relax at Port Aransas' premier full service spa, The Balinese Wellness Spa. Whether you're looking to unwind with a couple's massage, or rejuvinate with a Balinese Signature Facial, The Balinese Wellness Spa is the perfect setting. 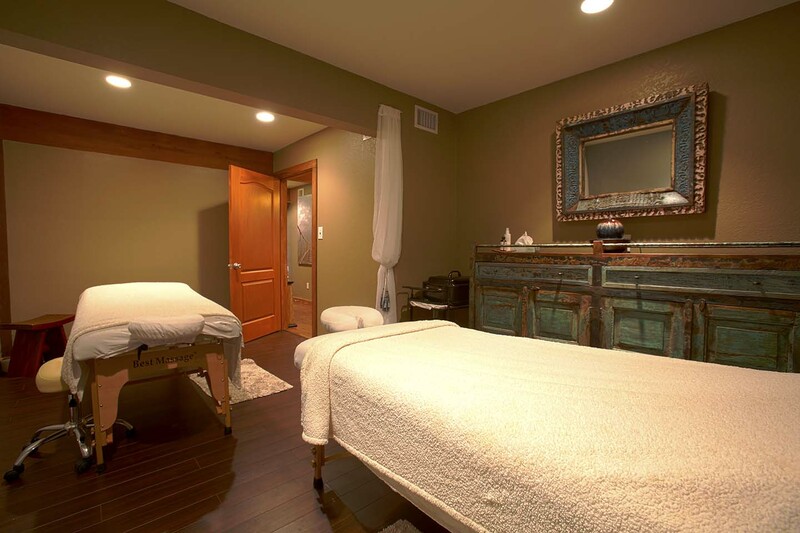 You can expect organic skin care products, a great selection of essential oils and personalized service at each visit. Learn more about The Balinese Wellness Spa offerings below and reserve your appointment today. BALINESE SIGNATURE MASSAGE (120 minutes): First you will be cleansed in a gentle body exfoliation. Next during a state of peaceful rest you will experience a massage with organic oil and warm healing stones. 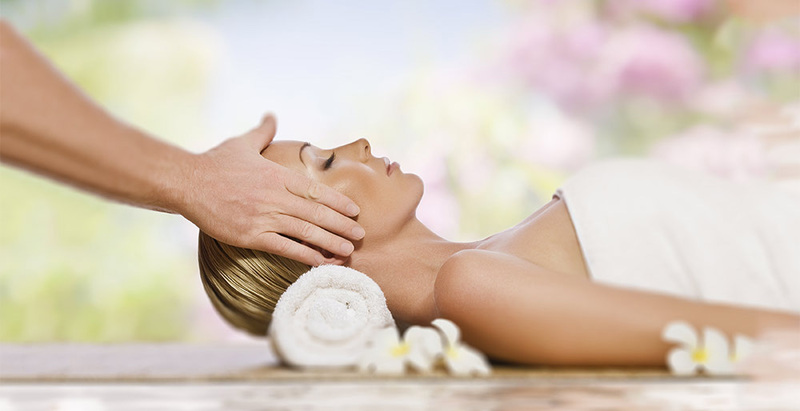 This treatment finishes with a comforting body wrap and a soothing scalp massage using warm oil. You will emerge feeling completely relaxed and restored. BALINESE COUPLE'S SPA DAY PACKAGE (6 hours): Bring your "+1" for a 6 hour couple's spa day which includes: Balinese Signature massages (starting off with all over body scrubs and finishing with moisturizing massages), facials, and pedicures which include foot scrubs and massages. SWEDISH (50/80 minutes): Inducing a feeling of deep relaxation, this well known massage technique features light to medium pressure in traditional movements including long muscle strokes and kneading. Swedish massage increases the level of oxygen in the blood, decreases muscle toxins, improves circulation, flexibility, and eases tension. DEEP TISSUE (50/80 minutes): Affecting the deeper structures of the body, focus is on the deepest layers of muscle tissue, tendons and fascia (the protective layer surrounding muscles, bones and joints). Deep tissue massage provides excellent relief for sore and overused muscles. HOT STONE (50/80 minutes): Smooth, heated stones are incorporated into your massage to radiate heat deep into your muscles to enhance relaxation. 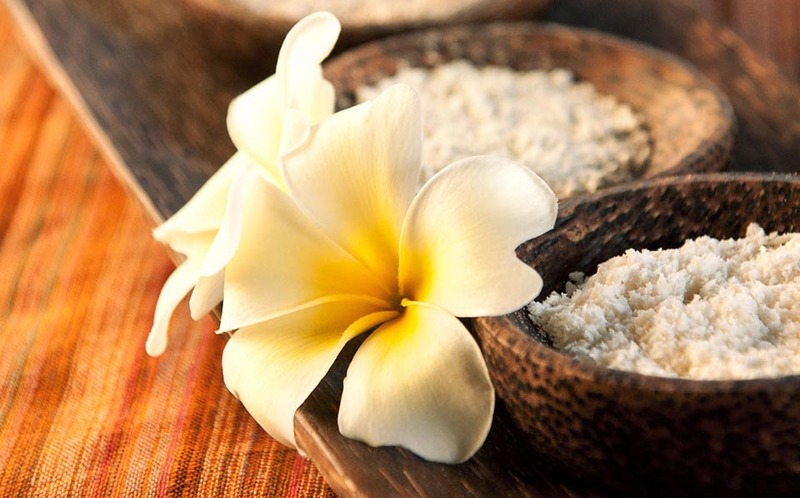 BALINESE SIGNATURE FACIAL: This treatment features a deep facial cleanse along with a relaxing neck, décolleté and hand massage to promote circulation. A personalized masque will balance and nourish your skin. HYDRATION/CALMING FACIAL: Get serious relief for your sensitive dehydrated skin. This treatment calms, soothes and replenishes moisture to the most aggravated, irritated and inflamed skin. EXPRESS FACIAL: When time is limited, ask for the express facial. Starts with steam, then an exfoliating masque chosen for your skin type, and ending with a hydrating moisturizer to get you glowing and back onto your busy day. BALINESE MANICURE: Designed to give you everything you need this manicure includes a moisturizing massage, precise nail grooming and expertly applied polish. BALINESE PEDICURE: Our Balinese Pedicure includes what other places charge you more for! Relax in our plush massage chair while enjoying a warm aromatic soak. Your feet are then smoothed and softened, toenails shaped. The hot towels and therapeutic lower leg and foot massage will leave you feeling invigorated. Finish with the color of your choice and your feet will be beach & flip-flop ready!